The fish we eat have stories. Some can travel a long way to reach our plates, some may be farmed in conditions that require large amounts of pesticides and antibiotics that can harm nearby eco systems, others are caught illegally and some are even associated with human trafficking and slave labour. But, some are caught in well managed fisheries by hardworking fisherman who care about their catch and these are the stories that are important to tell. 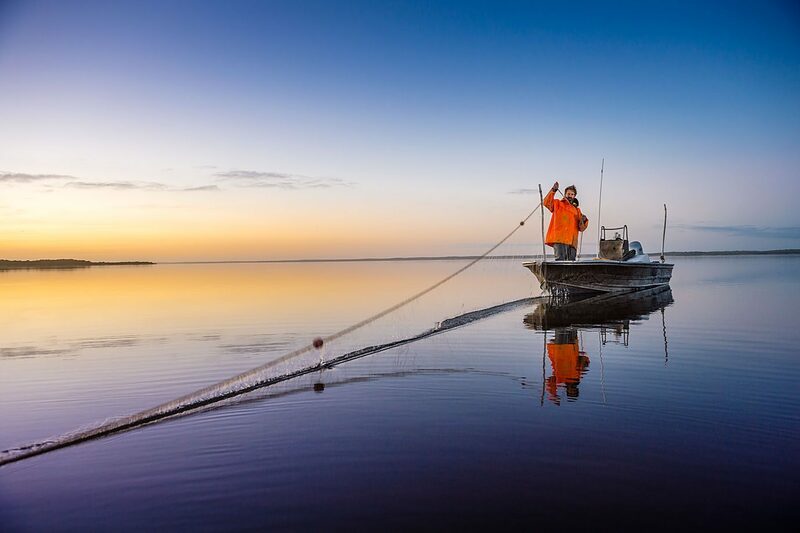 Every fish we source is wild caught and every fishery we source from is evaluated to ensure that the specific fishery, gear type and species meet our sustainability standard. We provide traceability information for each fish and seafood product we source to allow our customers to know how that fish was caught, where it was caught and exactly what species it is, eliminating the possibility of fish fraud. Sustainability can mean different things to different people, and because of that, we provide you with all of the information you need to make the decision that’s right for you. Not only does this guarantee our customers a product they can trust, but together, we reward fisheries that are committed to sustainability with access to better markets for their catch. We source wild caught fish from fishermen & fisheries that are 100% committed to sustainable fishing practises. Fish & Co. chefs will provide a memorable experience in sustainable seafood dining. 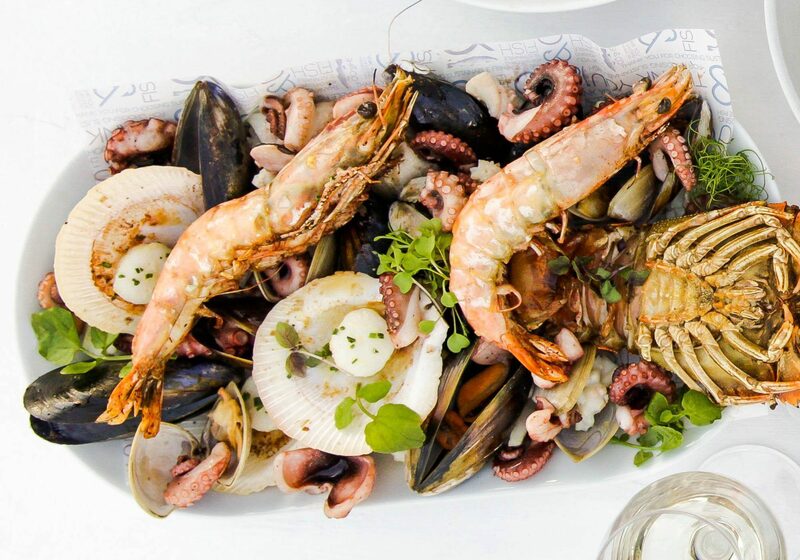 Our dishes are prepared simply to let the quality of the seafood speak for itself. The menu is prepared to match the fish and produce in season for quality, lessened environmental impact and to support local fishermen and farmers. For too long we have accepted our food without a story when there are great stories to be told.